The ultimate back garden training track! 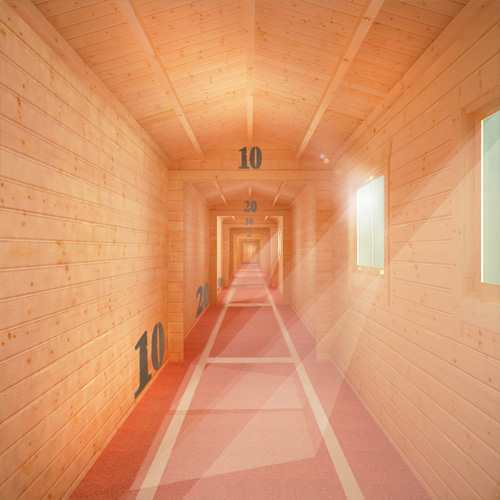 There’s no better place to train than inside our brand new 100m Log Cabin. Enjoy a speedy sprint in the comfort of your own backyard, sheltered from bad weather and with no long commute to the gym. alistair and myself (jonathon) are proud yorkshire lads and it’s great to see a local company inventing something so unique and creative! we think a lot of people out there will benefit from something like this! 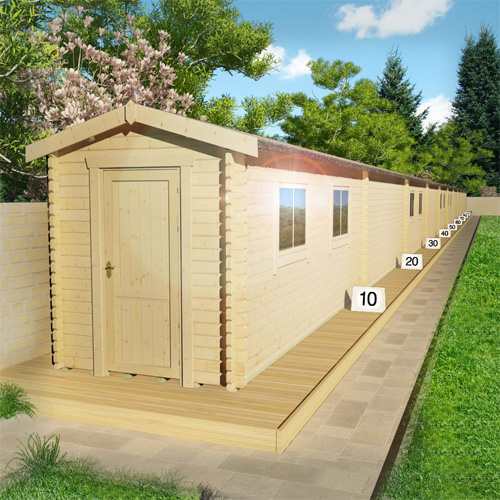 we currently have a tiger shed already in our garden, maybe we could add a 100m cabin? this is a great idea for regular people. in fact, even though i don’t need to become any faster, i think i just like the look of the cabin. i also like how private it is. as i don’t want everyone staring at me all the time and i can’t reach my full potential in a public gym, but maybe with this cabin i could have some serous fun! you should rename this the quicksilver log cabin. meep meep. bought this log cabin to ensure i would continue to out run coyote. started when i was searching for easy peasy ways to become faster and i stumbled upon this product. i have to say i’m really excited about this. i’m hoping if i train in my back garden, where coyote can’t find me, then i will finally have the upper hand. meep meep. Bring the training track to your back garden with our brand new 100m Cabin! No longer can you rely on bad weather to be your number one excuse for missing a training session, as this high-quality cabin offers full protection from the elements! The most impressive part about this unique product is that it’s over 100m long allowing you to focus on perfecting that 100m sprint! 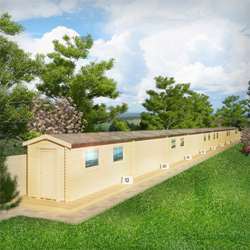 If you’re a dedicated and passionate sprinter, or even just an eager beginner, this cabin is the perfect way for you to train and become the best that you can possibly be. To become a pro, you need to be constantly pushing yourself to do better and train harder, so this product includes a huge indoor stopwatch and a finishing line to help you visualise your goal. 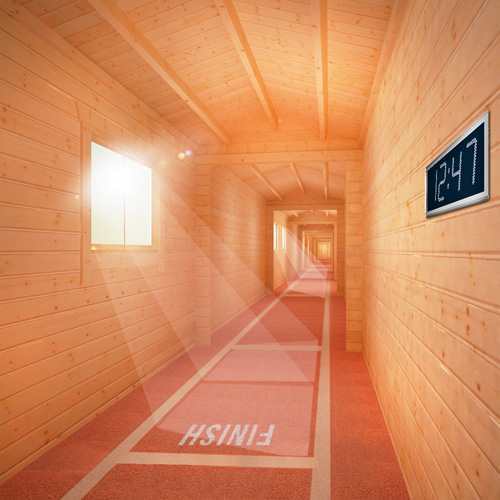 There are numerous fun and useful additional extras you can add to the 100m Cabin to train better and enjoy this building to its full extent, such as speakers and running kits! Never underestimate the power of training to music in the right gear! This cabin has been designed for the amateur athlete looking to try out different sports this summer and train like a professional. * Flooring material not included. This cabin is built with only the highest quality materials which we believe no other Athletics Cabin could compete with! 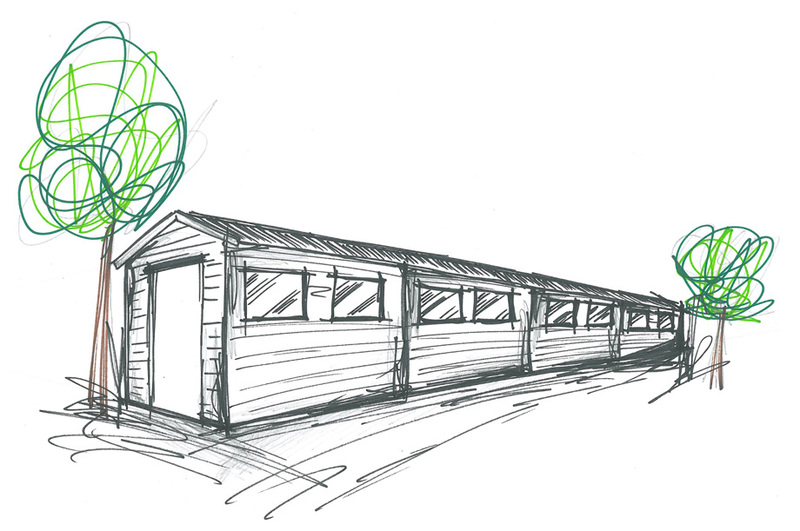 The planning of the 100m Cabin, along with the other Athletics Cabins, started with some simple sketches - it was a methodical and thorough design process and involved the expert advice of athletics enthusiasts. It was vital that this building was designed to allow training to occur in a suitable environment. 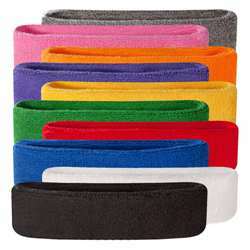 Not only will a head sweatband stop perspiration and hair from getting in your eyes, they also look cool on! We offer a range of colours so you can pick one that matches you and your style. There’s a lot of power in dressing the part – it makes you feel motivated, professional and ready to go! 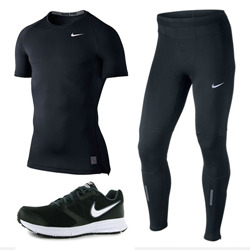 This fantastic male running kit contains everything you need to feel like your favourite athlete. The ultimate running gear for females! If you want to be taken seriously then you need to look the part! This kit contains the latest sports gear to encourage you to keep working out until you become a pro. 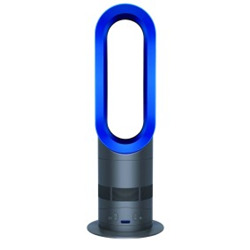 With this Hot and Cool Fan Heater you can control the temperature of the room so you can train to run anywhere in the world, in any climate.